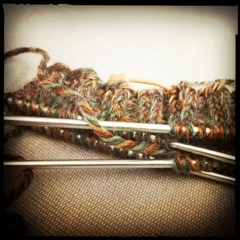 So I am finally starting my next knitting project…which of course is my next sock! 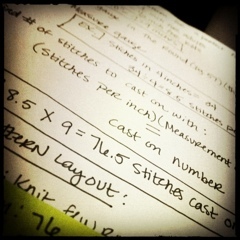 I finished the swatch an did the math, and made a new pattern with my measurements….mad scientist style!! Muahahaha! This time I will actually make a pair! 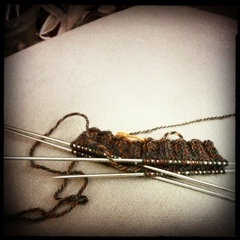 since it’s summer I’m going to make it short in the cuff so, it shouldn’t take me no longer than a week to finish…I hope! Maybe I can finish both this week you say?? I take that challenge! Previous Me, My Brother, and Star Wars Next Captain America – I’m excited about this film!